Acting, Writing & Teaching – Page 8 – "Shakespeare’s Book of Wisdom" Is Now Available! 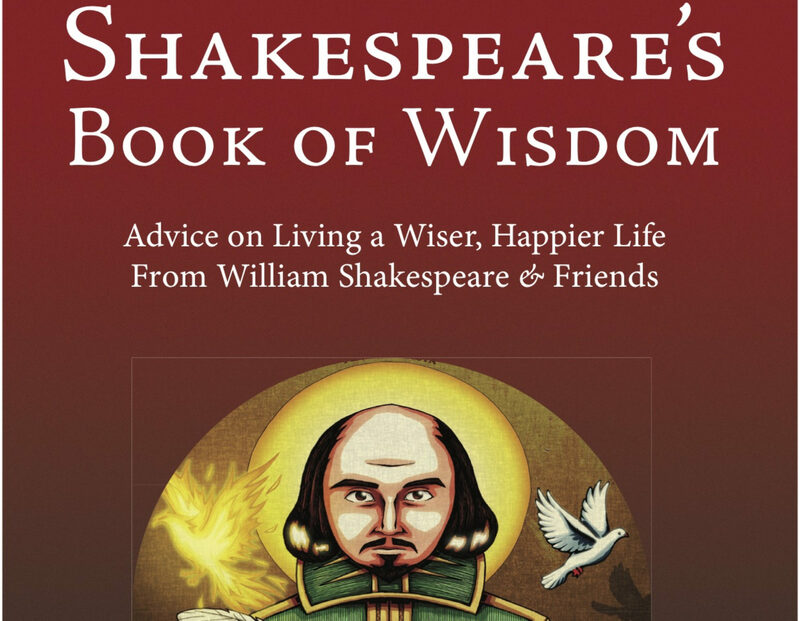 "Shakespeare’s Book of Wisdom" Is Now Available! 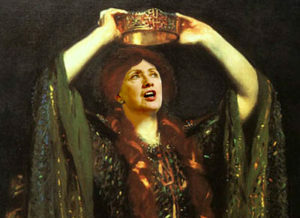 I was trying to figure out how to incorporate the “Three Witches’ Spell” from Macbeth into a school presentation and my mind began to wander (as it will) to the national train wreck that is the 2016 Presidential Election. Within an hour, I came up with the following poem. I apologize ahead of time for not incorporating Bernie. I don’t think it will be the last time he’s ignored. Since this year marks the 400th Anniversary of Shakespeare’s death, consider this the first of few times I’ll have him weigh in on the election. Enjoy! In our parties’ leaders throw. Boil them first in the charmèd pot. So yooge it dwarfs the Taj Mahal. Cool it with a taxpayer’s blood.